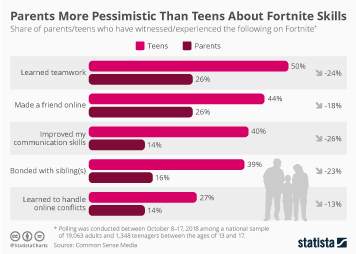 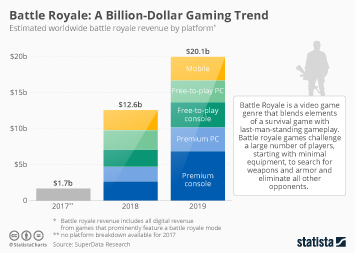 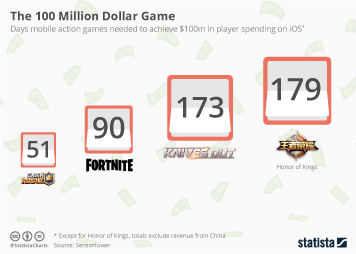 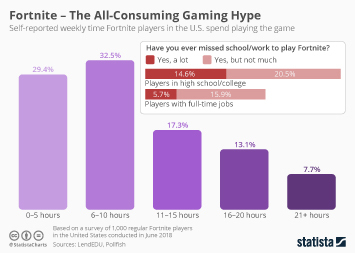 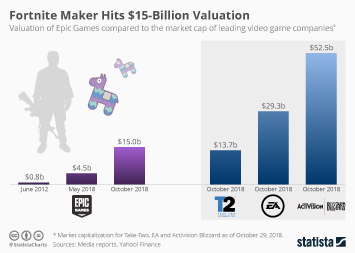 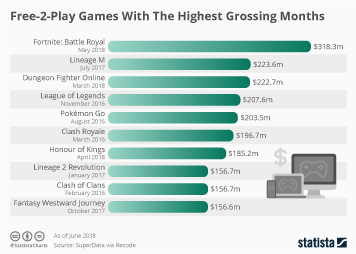 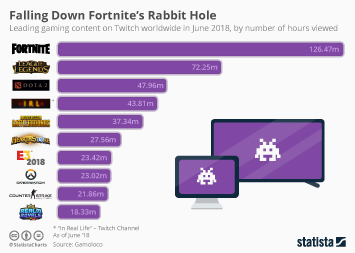 In May 2018, Epic Games, maker of the immensely popular cross-platform multiplayer game Fortnite, announced that it would provide $100 million in prize money for Fortnite competitions to be held throughout the remainder of 2018 and 2019. 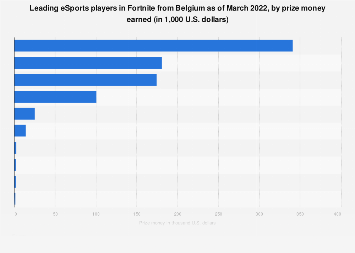 This unprecedented prize pool will put Fortnite among the most lucrative esports games, with only one game having had more prize money awarded during its lifetime as a competitive game so far. 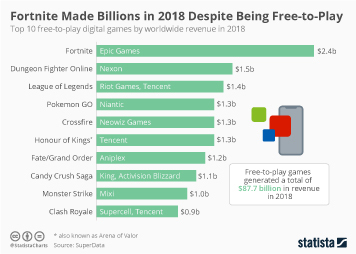 According to Esports Earnings, a website tracking esports prize money, Dota 2, a game that has been around for years, has drawn total prize money of $177 million, edging out second-placed Counter-Strike: Global Offensive by a huge margin. 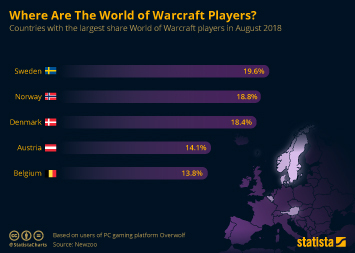 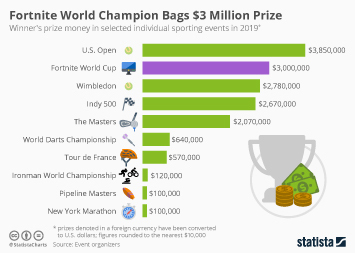 In recent years, esports events have become bigger and bigger, with the largest tournaments awarding prize money on par with the largest “real world” sporting events. 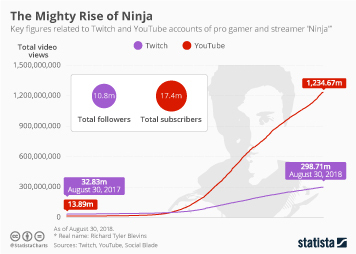 The reason for this trend is rather simple: with millions of video game enthusiasts watching, esports events draw advertising dollars and sponsorship deals the same way other sporting events do. 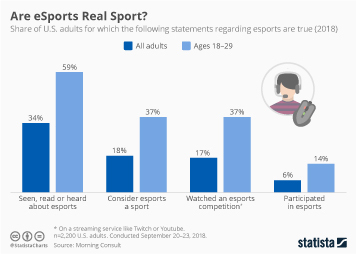 And just as in professional sports, an increase in sponsorship and TV/advertising money is reflected in the potential earnings of the players/athletes. 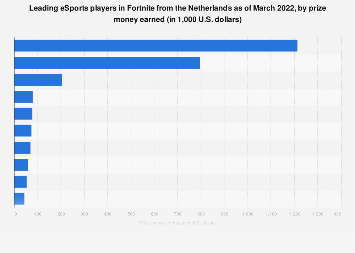 This chart shows how the announced $100 million prize pool for Fortnite competitions compares to historical prize money for other major eSports games.